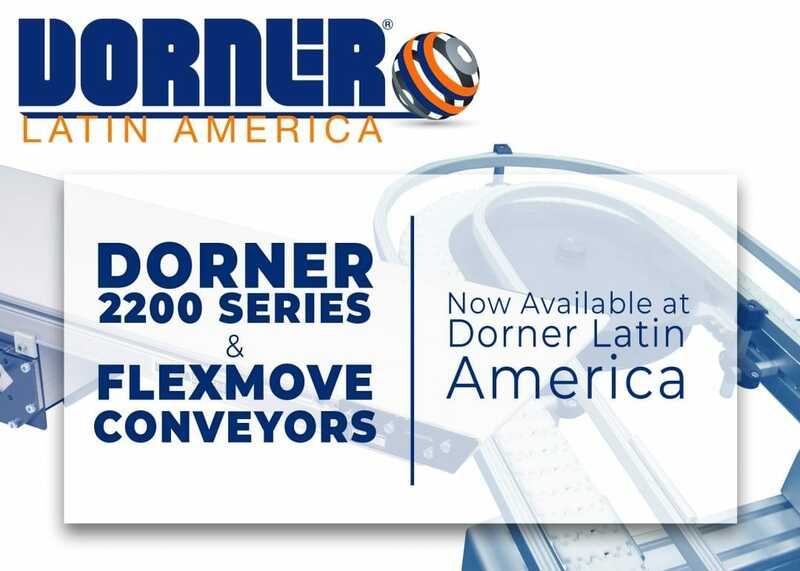 Dorner’s new manufacturing facility in Guadalajara, Mexico, (Dorner Latin America), enables the company to build and deliver belt and flexible chain conveyor systems more quickly and efficiently for customers throughout Latin America. The new facility, staffed with experienced employees, is manufacturing Dorner’s popular selling 2200 Series low profile belt conveyor, which is ideal for assembly, light manufacturing and other industrial applications. Additionally, the facility is also manufacturing FlexMove flexible chain conveyors, which are designed for pharmaceutical, paper converting, and consumer goods packaging applications. All Dorner conveyors and equipment will be supported through the Guadalajara customer service and engineering teams. “We have seen tremendous growth in Mexico and Latin America. We’re excited to open a new manufacturing facility and continue expanding our team in Guadalajara so we can provide better and faster support for our customers,” said Dan Nasato, Vice President – International, Dorner. Dorner Latin America, S. de R.L. de C.V.
To contact Dorner – Latin America, call +52.33.30037400 or email: info.latinamerica@dorner.com.